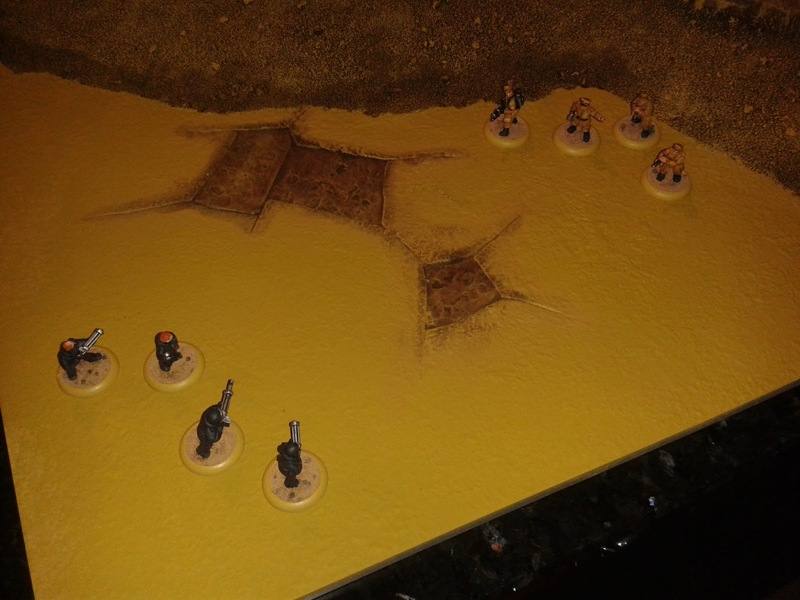 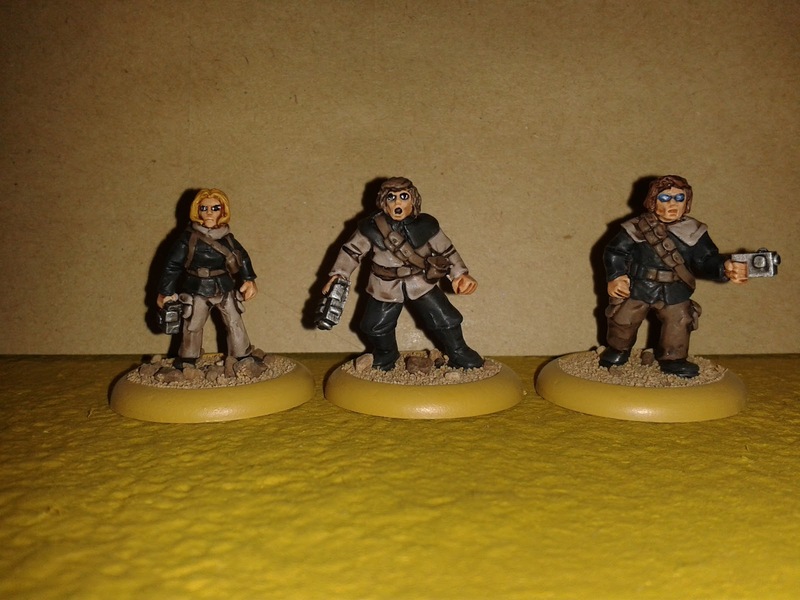 Bubbatrons-Big-Blog-O-Stuff: Bushido and some more "Not Dune" ! 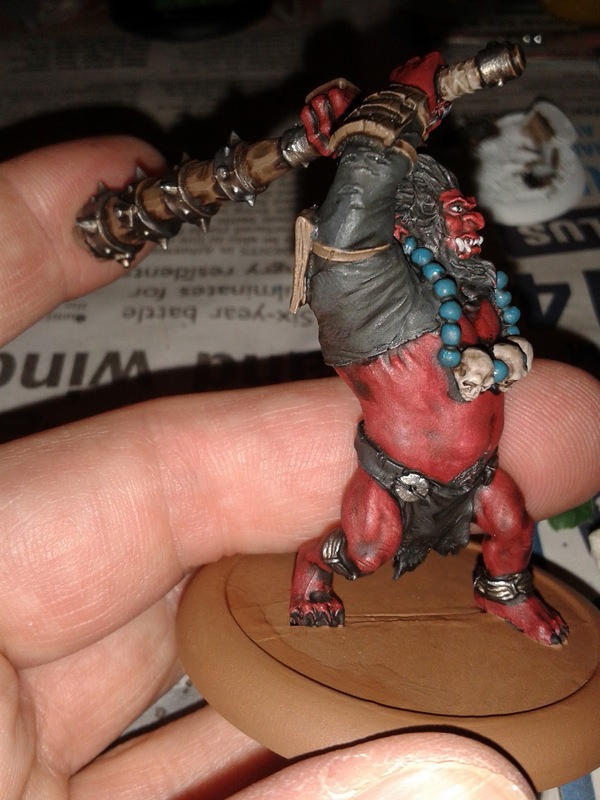 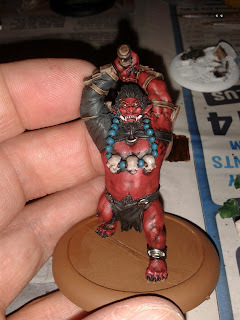 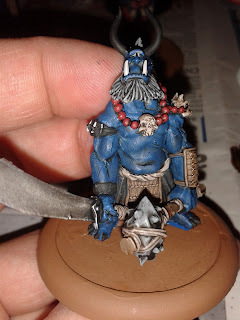 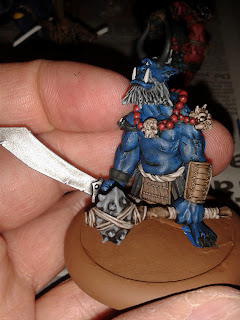 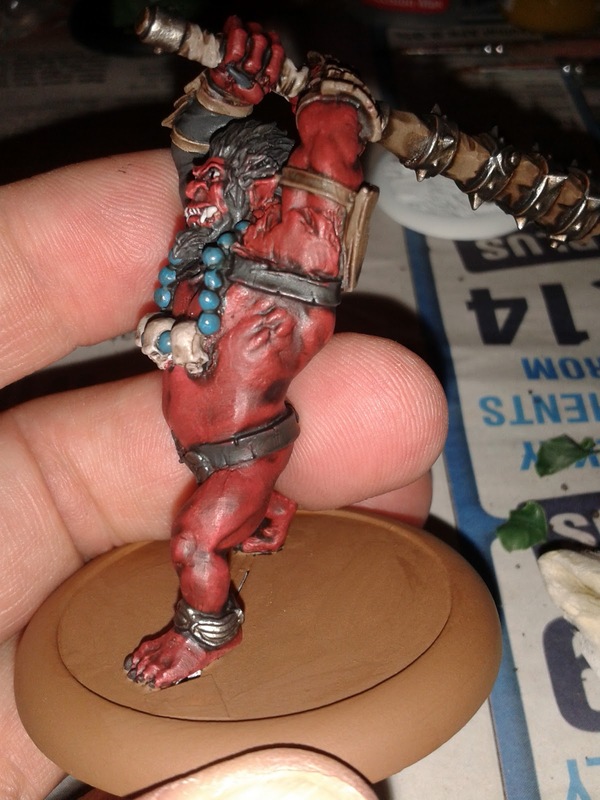 Must of had my "painting head on" as got quite a bit done, finished off those 2 Oni (wasnt hard really just needed eyes 'n' teeth doing !) 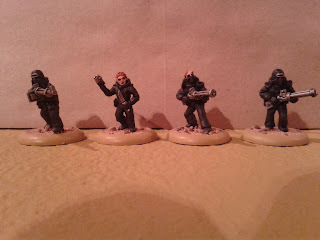 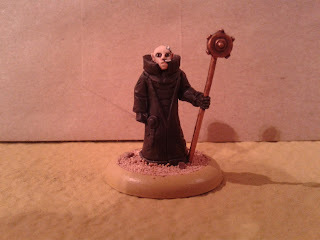 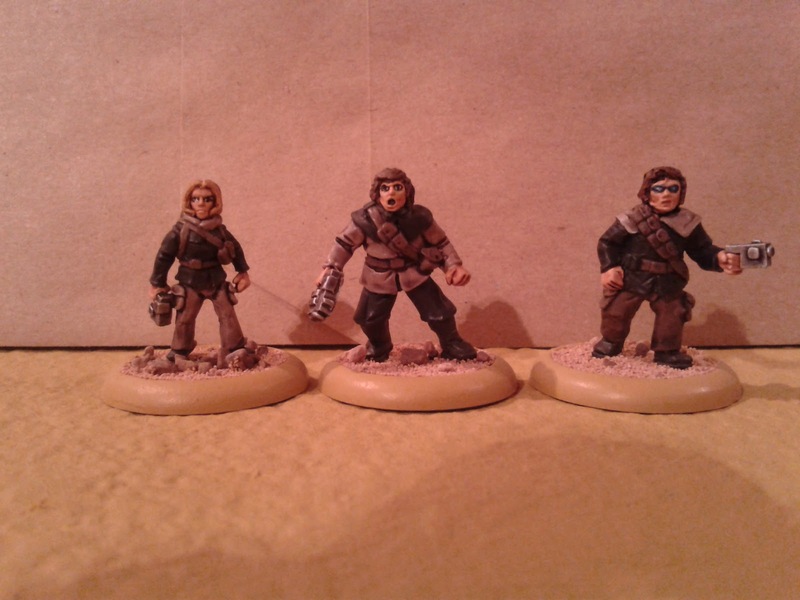 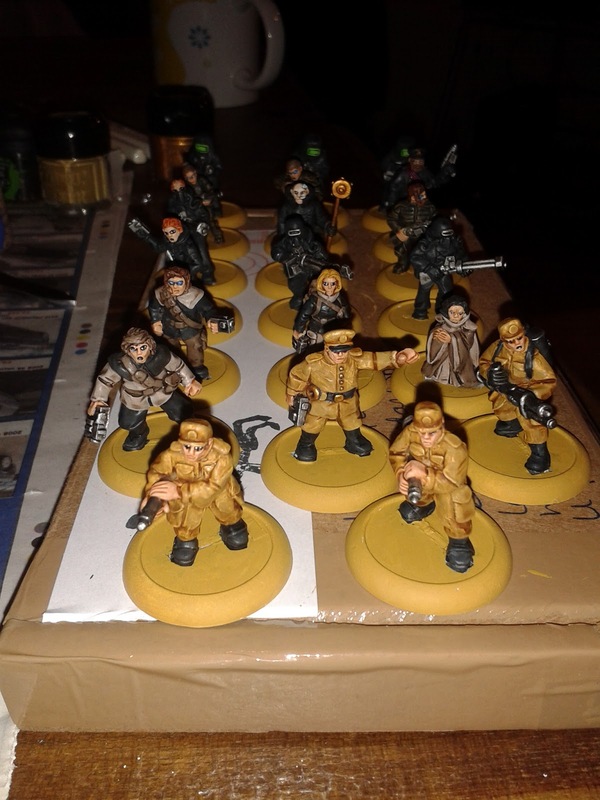 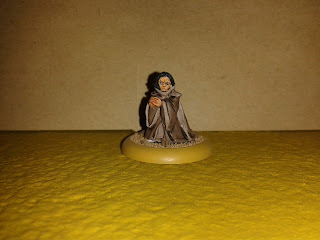 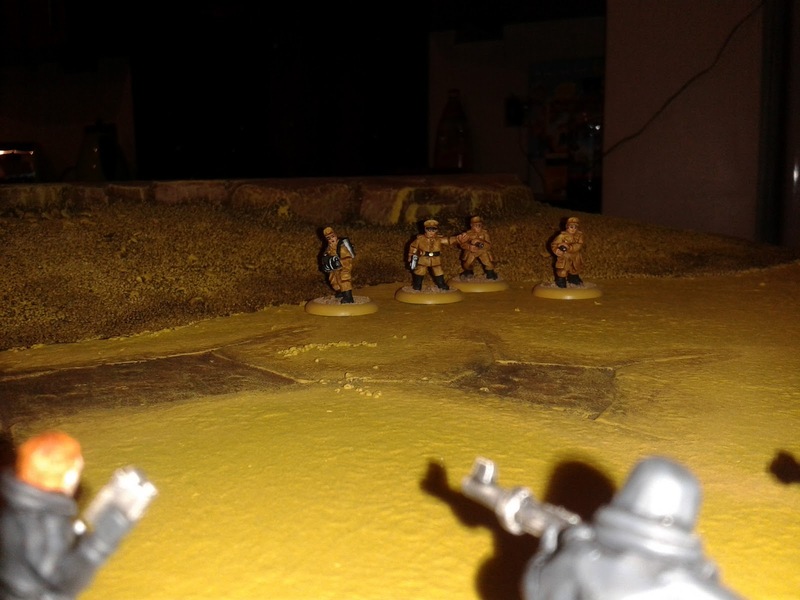 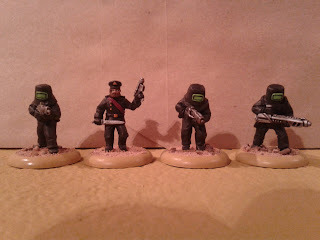 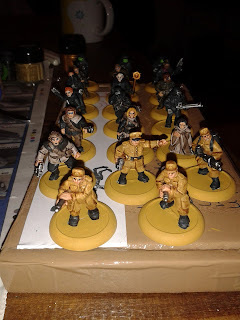 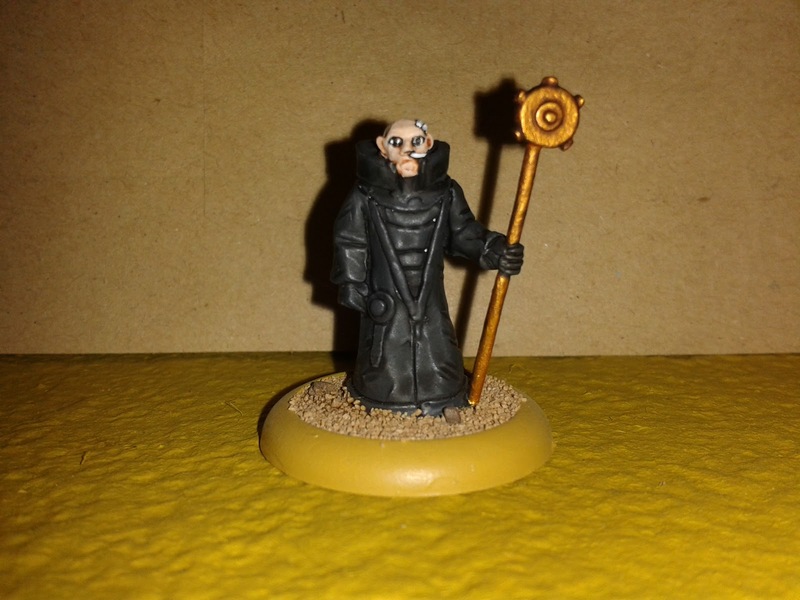 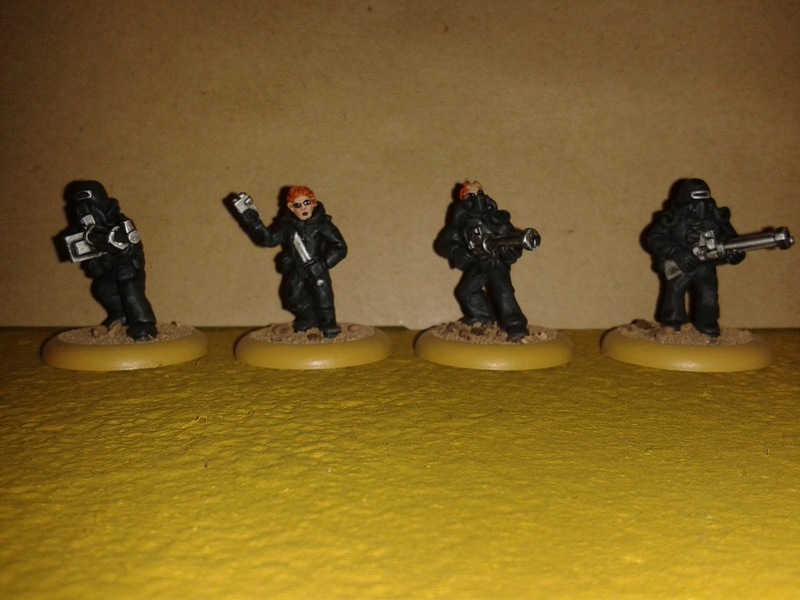 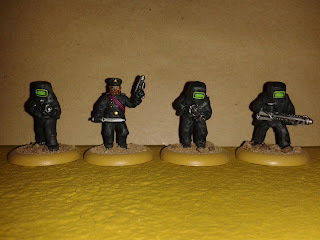 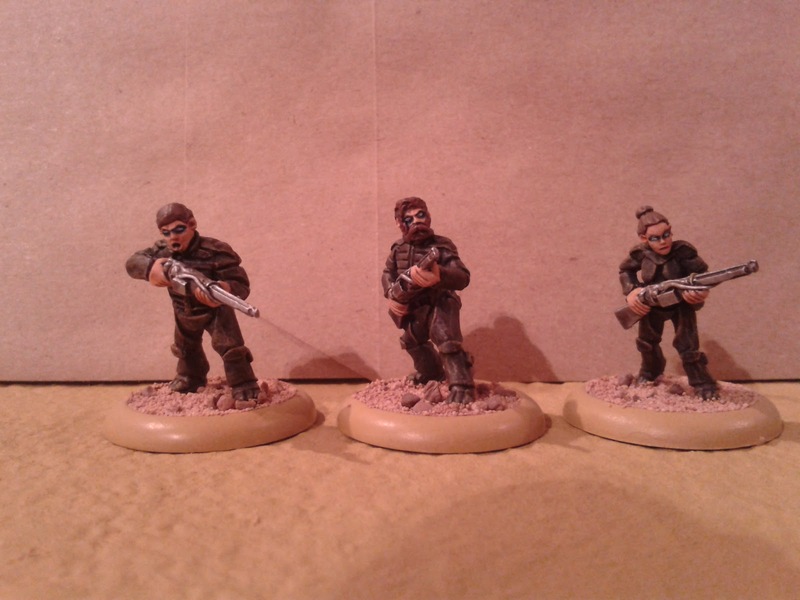 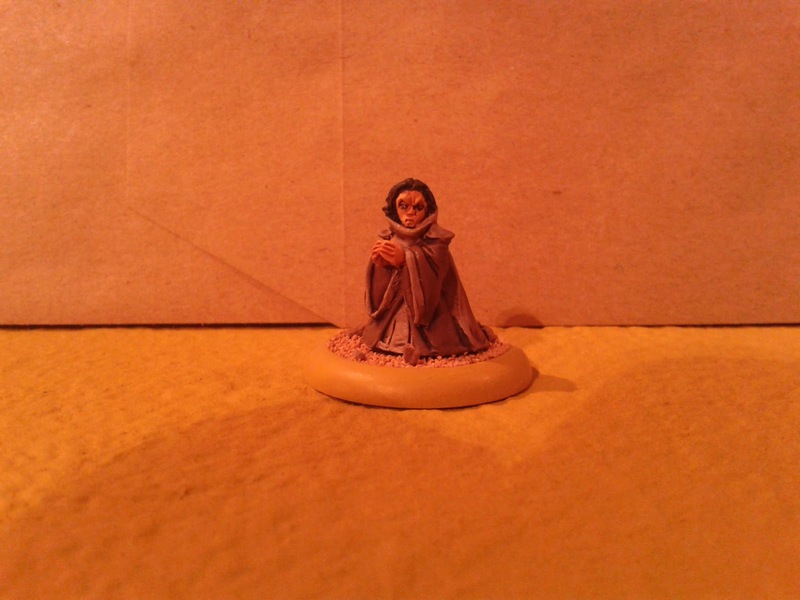 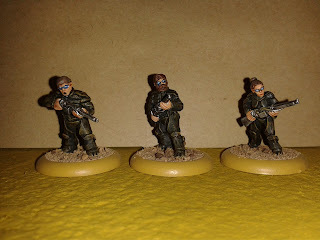 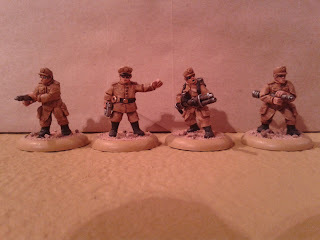 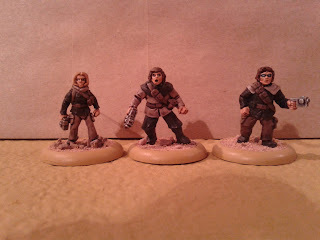 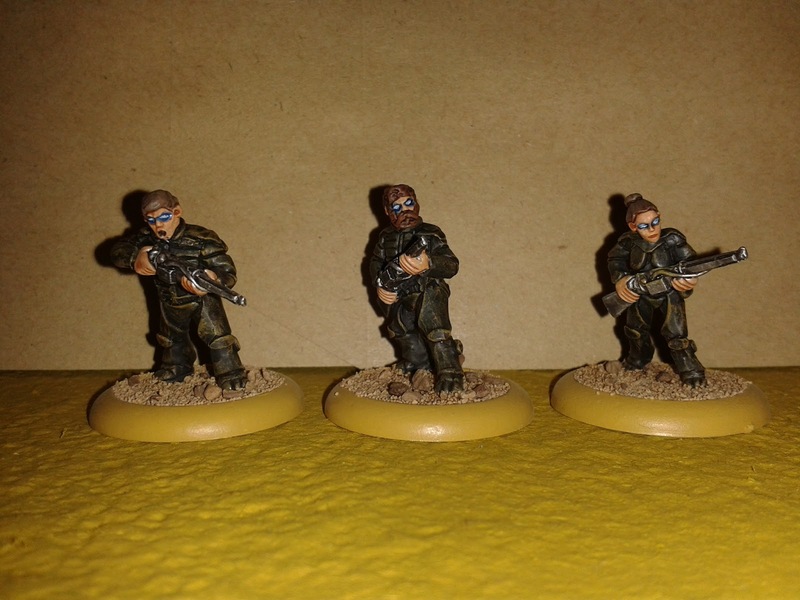 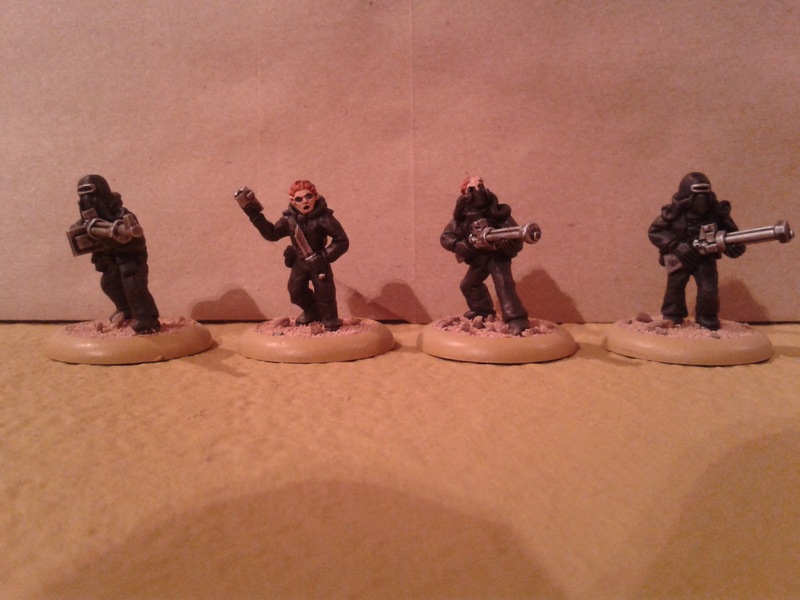 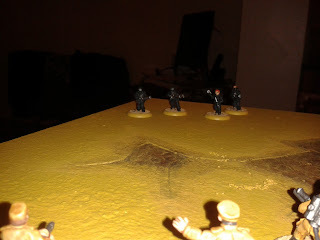 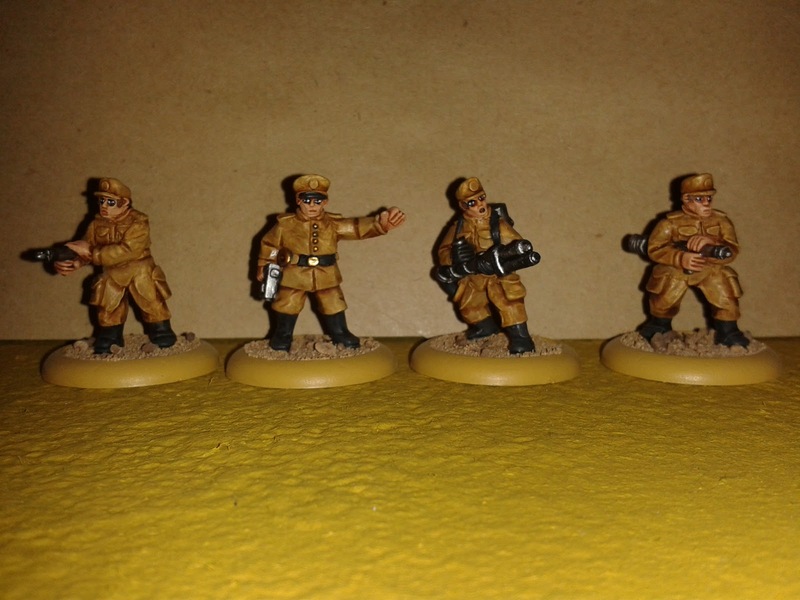 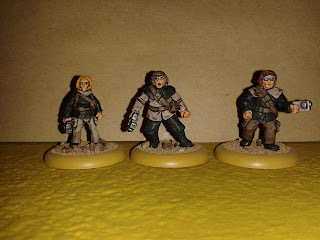 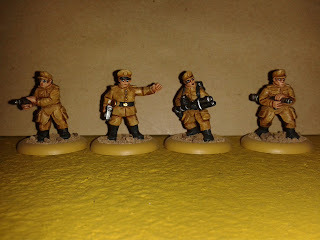 and polished off the second batch of "Not Dune" figures !